The 2009 lawsuit filed by Friends of the Fells, ten individual citizens, and the Mayor of the City of Medford to restore MEPA environmental review of impacts from the huge Langwood Commons housing and office development project is scheduled for resolution at a hearing to be held in Superior Court on July 29th. The court’s decision is expected in coming months. At issue is the attempt by the developers – with the concurrence of the Department of Conservation and Recreation – to proceed with the development project without completing environmental impact review and defer analysis of the traffic problems associated with 4,500 new daily traffic trips. 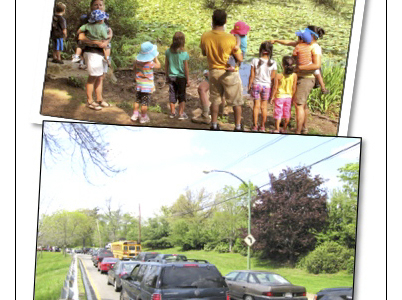 Allowing the developers to build their project at its current scale without a full review of the traffic alterations effectively guarantees that there will be no way to prevent traffic alterations that will destroy the scenic and character-defining features of the adjacent historic parkways. 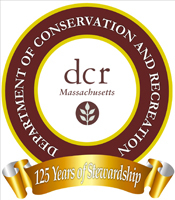 It would be too late to change the scale of the development if the MEPA environmental impact review and the Massachusetts Historical Commission’s review are deferred until after thousands of additional traffic trips have overwhelmed the amenities sought by visitors to the eastern Fells for over a century. 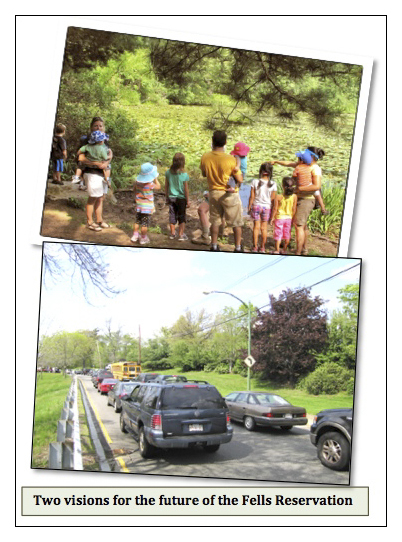 The Friends lawsuit’s goal is that the developers adhere to prior MEPA rulings that a reduced-scale Langwood Commons development project must be identified and presented for public review in order to protect the Fells parkways from excessive traffic impacts and alterations that would adversely affect their scenic and historic characteristics. 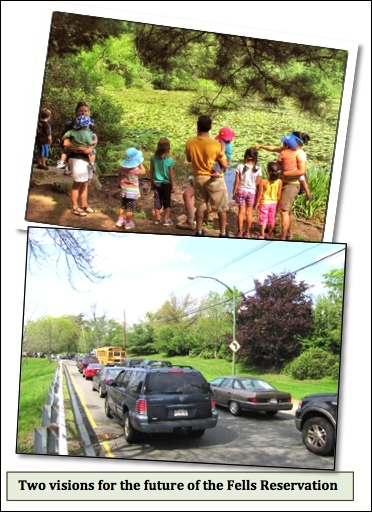 Summer Storywalk in the Fells!